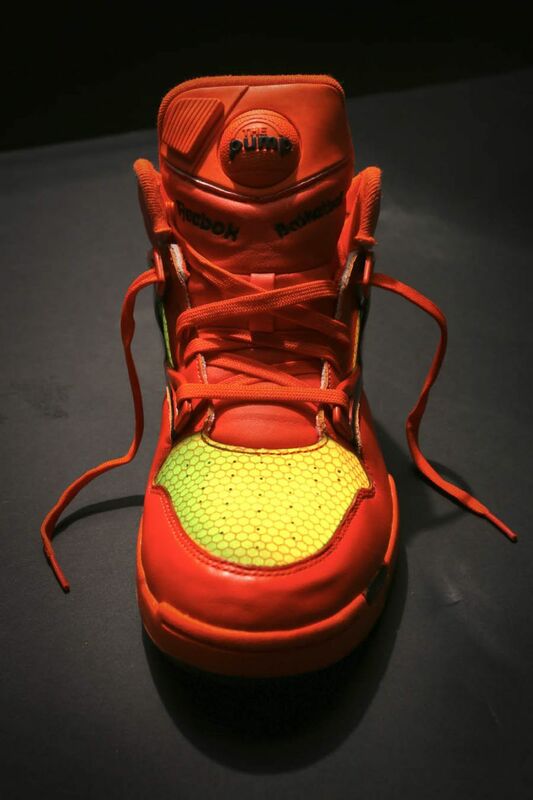 The 'Acid Rain' Kamikaze II and "Pumpkin" Pump Omni Lite are available just in time for your Halloween festivities. 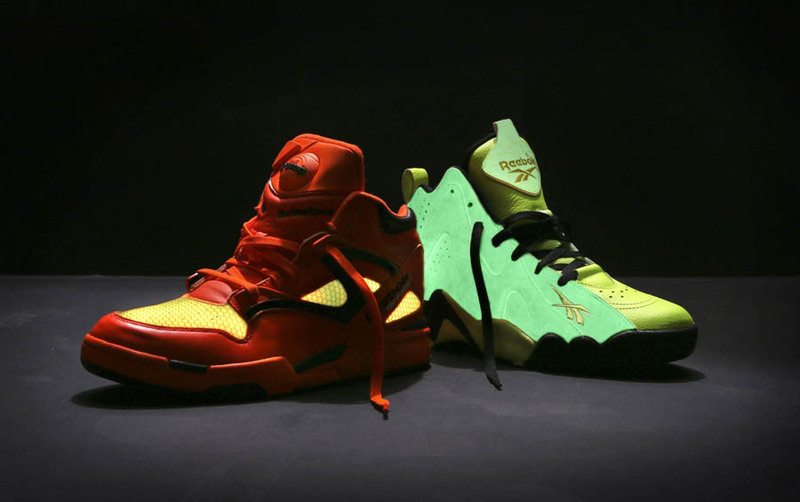 Reeebok Classic gets festive with the Halloween Pack, featuring spooky versions of the Kamikaze II and Pump Omni LIte. 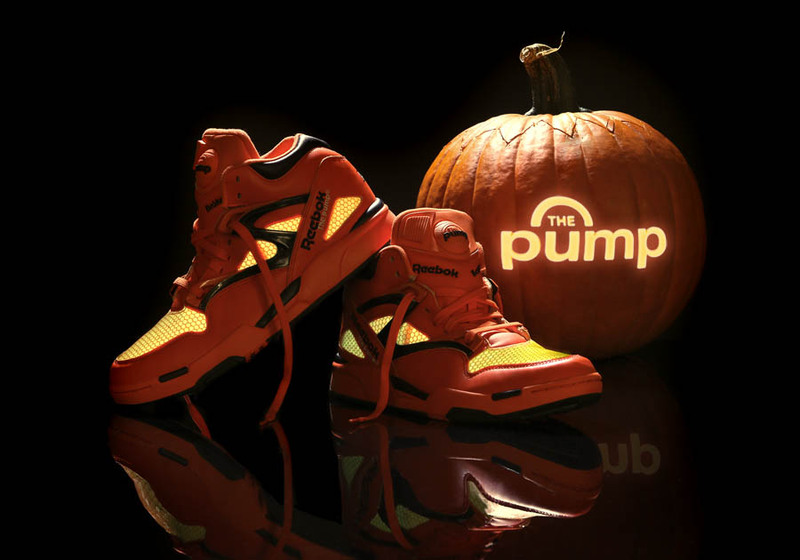 First up is the "Pumpkin" Pump Omni Lite. This creative new take on the classic Omni Lite silhouette features a pumpkin-orange upper with accents in black for a traditional Halloween look. 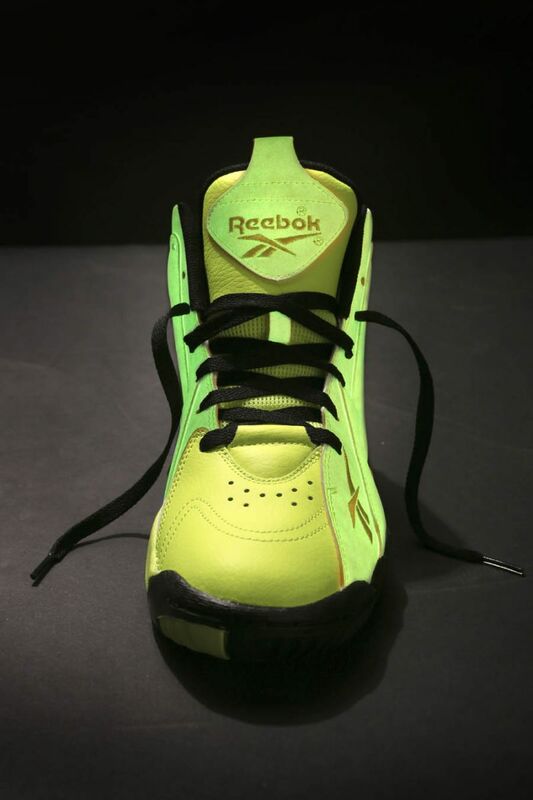 Glow-in-the-dark underlays add a glowing jack-o-lantern effect for one of the spookiest Halloween shoes ever. 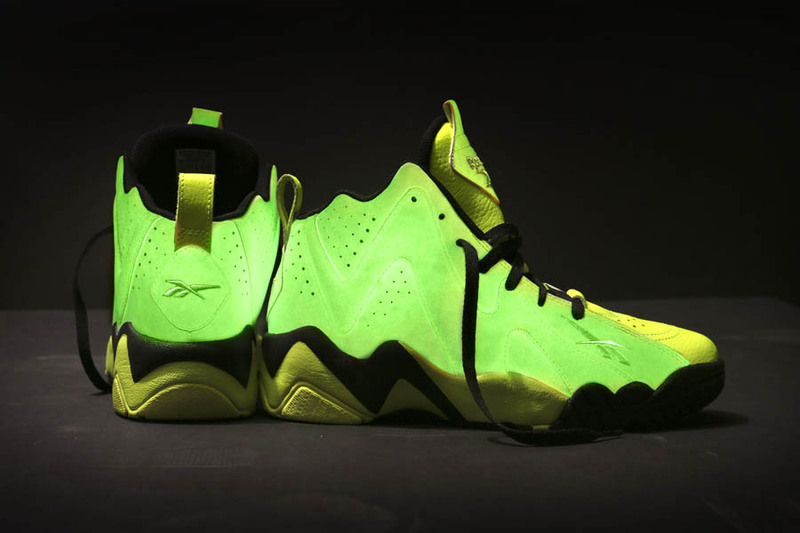 A bit mild with the lights on, the usually bold Kamikaze II gets one of its boldest looks yet when the lights turn off - after the all-over glowing "Acid Rain" upper is revealed. The Halloween Pack is available now at select Reebok Classic retailers including Foot Locker and Finish Line, along with directly from Reebok.com. Trick or treat!